Well everyone in this world wants to be taller and being taller has both pros and cons. But today we are here not to talk about pros and cons about being taller rather we will throw light on 10 different gigantic ladies who features in the top 10 list of tallest women in the world. So let us begin. 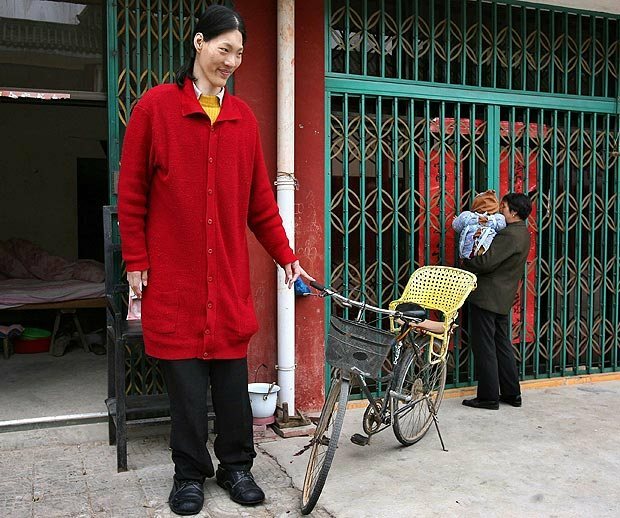 Yao Defen (7ft, 8 inches – 233cm) :- Yao Defen is the tallest woman in this world with a height of 7’ 8’’(233 cm). She weighs about 200kg which means 440 lbs and having a feet 26(UK), 78(EU) large. She’s very large because of a problem in pituitary gland. 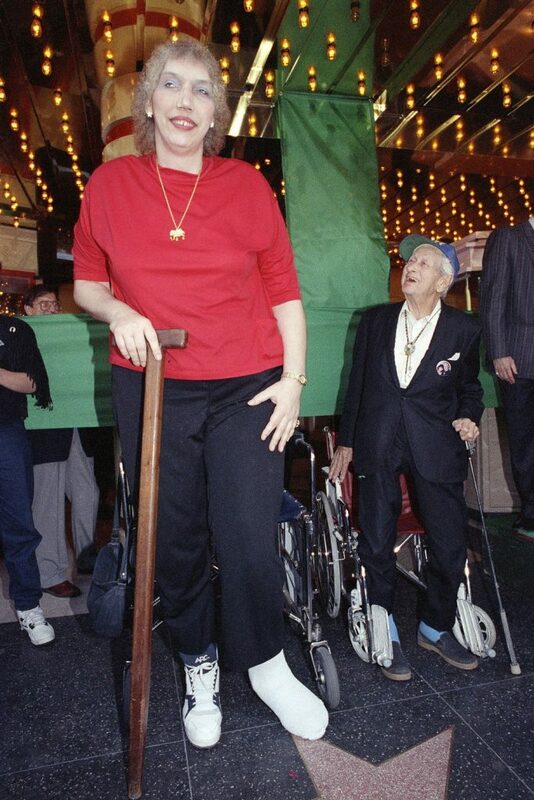 Sandy Allen (7ft, 7.25 inches – 232cm) :- Sandy Allen comes 2nd in the list of tallest woman in the world. She was the holder of Guinness Book of World Records since 1976 and until 2008, when she died as the tallest woman in the world. Her gigantism is due to the tumour that was present in the pituitary gland that triggered the release of growth hormones. 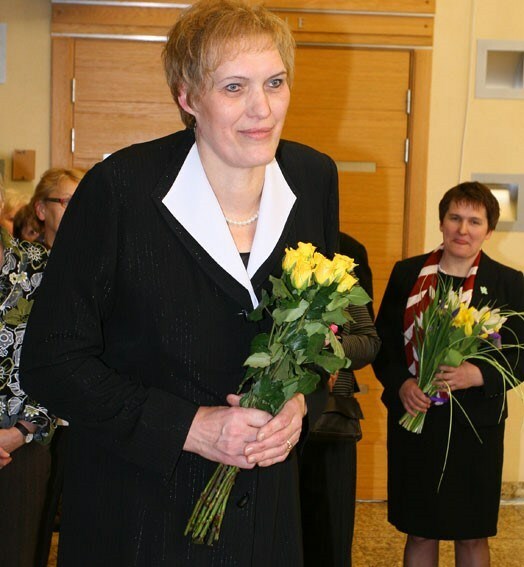 Malgorzata Dydek(7ft, 2 inches – 218cm) :- Malgorzata completes the top 3 tallest women in the world. She’s born in US and is a member of US basketball team only for her good height. She’s married and is having two children David and Alexander. 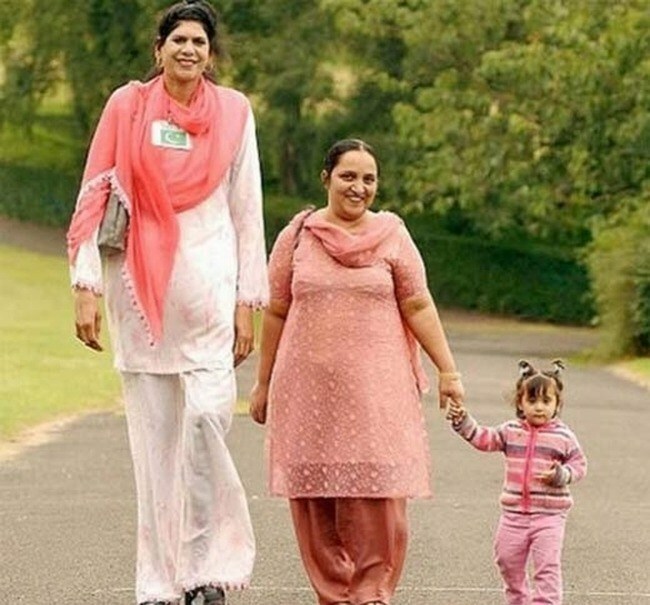 Zainab Bibi(7ft, 2 inches – 218cm) :- Well her height matches to that of Malgorzata and it can be said that both of them are joint third. On the other side of the story we see Zainab being granted permission to stay permanently in Britain because she claims that her height makes her a target in Pakistan. 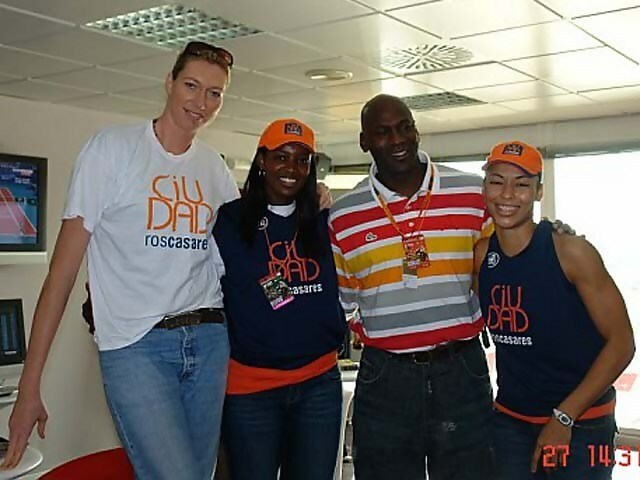 Uljana Semjonova(7ft – 213cm) :- Uljana is the 5th tallest lady. She’s Latvian and little did we know about her that she was the leading basketball player in 70’s and 80’s. She’s known as a basketball player having having largest feet. She mainly wears men’s size footwears 21(US), 58(EU). 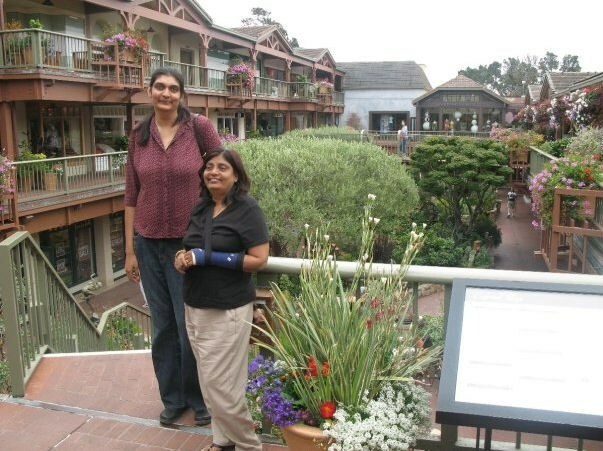 Gitika Srivastava(6ft, 11 inches – 211cm) :- Gitika is a talented basketball player with a gigantic height of 6’11’’. She’s an Indian and is truly an inspiration for the Indians because of her gigantic height. On the other side of the coin we get to know that her father was also a basketball player with a height of 7’4’’. Malee Duangdee(6ft, 10 inches – 208cm) :- Well Malee is the only tallest woman in Thailand with a height of 6’10’’. Apart from that she’s the 2nd tallest woman from Asia. Her gigantic height is only due to tumour. She weighs 127 kg. Her family tried to reduce her height with a drug that shrinks the tumour but unfortunately the medicine is very costly which her family couldn’t afford to buy. Caroline Welz(6ft, 9 inches – 206cm) :- Germany’s tallest girl, Caroline Welz is 8th tallest woman in this world with a height of 6’9’’. She’s 20 years old. Not only she’s an inspiration for the citizens of Germany but also she’s an inspiration for rest of the people in the world because at such an young age it’s very rare to attain such a gigantic height. Rita Miniva Besa(6ft, 8 inches – 203cm) :- Rita is born in Zimbabwe but is currently residing in US. 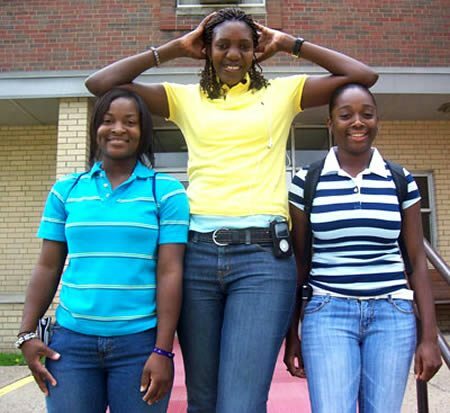 With a height of 6’8’’ she’s a member of US basketball team along with that she’s extremely famous and talented. Heather Greene(6ft, 5.5 inches – 196cm) :- Well Heather features in the top 10 list of tallest women. She’s born in America and is currently living in Las Vegas. She’s very popular in US and everyone respects her because of her height. Regularly she faces problem because of her height but when you’re getting respect and fame in return what else could you ask for.